Time flies when you’re having fun. We’ve done every Sunday since May 27 (except for one rainout), but the whole thing’s just whizzed by. The fun’s not over quite yet. This Sunday is our second to last party at the Grove. Join us for darker evenings, crunchy leaves and other Autumn vibes. We’ve even got some hay bails for seating now… We’re serving hot, mulled wine to keep you warm, and Country Boy’s is still cranking out that goooood Mexican food to fill your belly. Justin and Eamon will provide the sound to keep you moving under the Christmas lights. 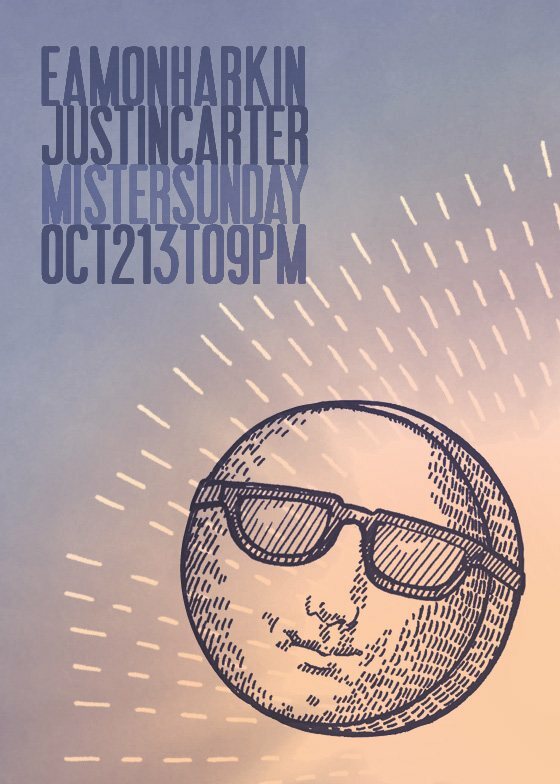 RSVP to mister@mistersaturdaynight.com for $10 admission before 5pm, or grab yourself an advanced ticket.